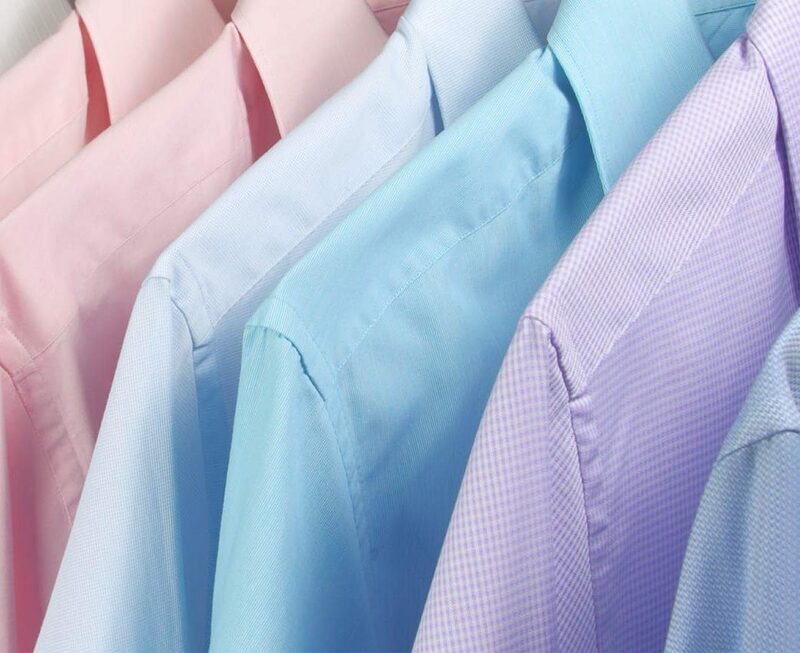 Our exclusive “Platinum” shirt service is the most technologically advanced process in Mid-Michigan. As a result your shirts get the best of both worlds. They will return to you cleaner, whiter, and brighter. In addition they will last longer saving you money. If you’re into starch we have the area’s only home cooked process that will give your shirts the look and feel you want. Our rigid 8 point inspection will check for any loose, chipped, or missing buttons. And, of course, we will replace or repair them if needed for free. With over 15 locations in mid-Michigan, find your closest dry cleaning service near you.